See that new header up there?? It's a sign of fun and exciting new changes for me! 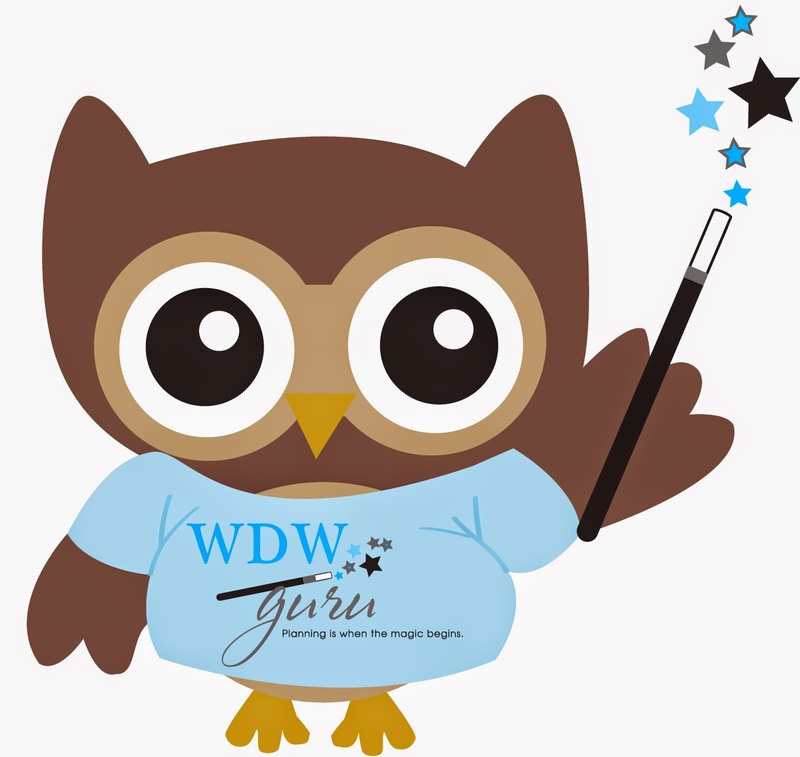 I am thrilled to be joining my favorite group of Travel Professionals - WDW Guru Travel!! In order for me to step into my new role a few changes have to be made. The first of which is the name of my blog, Facebook and Twitter. Unfortunately the "Disney" portion had to be changed. I have been Disney Donna Kay for almost 4 years now, and the transition to Magically Donna Kay will take some getting used to-for all of us!! The good news is the blog, Facebook and Twitter won't be changing. 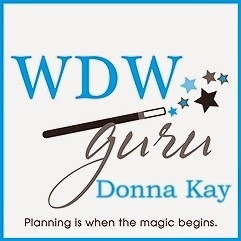 I have created a new Facebook page for my work with WDW Guru Travel - WDW Guru Donna Kay. I won't be harrassing you with Guru ads, I promise. I will be letting you know about specials from time to time, and you will be seeing a little about Universal and Cruises. But the vast majority of posts will continue to be Party Boards, Crafts, Disney Quotes and Disney History. One last thing, say HI! to Mo. He's our mascot and you will be seeing him here from time to time. As a matter of fact, you can take Mo on vacation with you and send us pictures and go on the Mo Wall of Fame at WDW Guru! Training is going great and I'm learning new things everyday! Wish me luck!! Congratulations and Best Wishes to you on your new adventure!! How exciting!! I love your new header! Thanks Deb!! I'm really excited about my midlife adventure!! Congratulations! I hope you enjoy it.